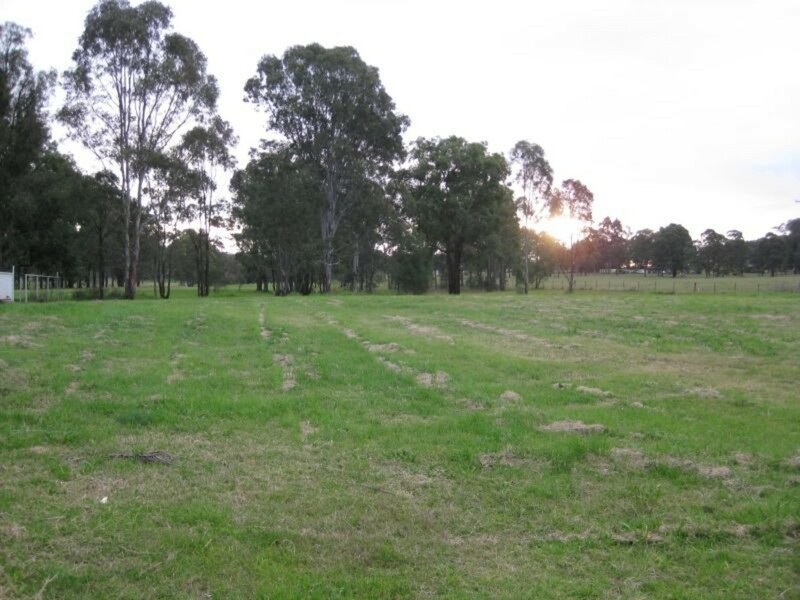 A flat block of just over half an acre. The land backs onto The Oaks Golf Course on the Western boundary and with the future development of the golf course, there will also be golf views to the North and North-East. The block is located in the Hospital Hill area and also affords the opportunity to build two homes on the site. A great chance to build your dream home.